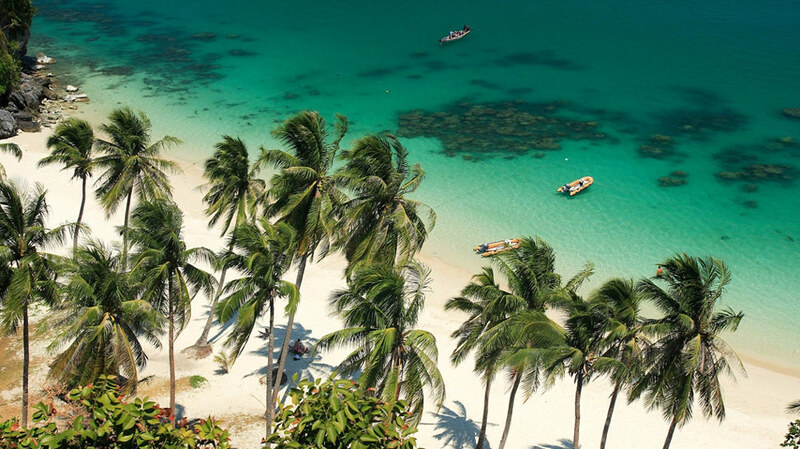 Phuket has long been one of Thailand’s most popular tourist hotspots, and the last few years the island has been attracting large numbers of Chinese visitors, mainly large tour groups, a trend that has not always been well received by independent local businesses. According to a recent online poll by the Phuket News, however, the Chinese market in Phuket is evolving, and a new breed of Chinese travellers is increasingly breaking away from conventional tour packages. 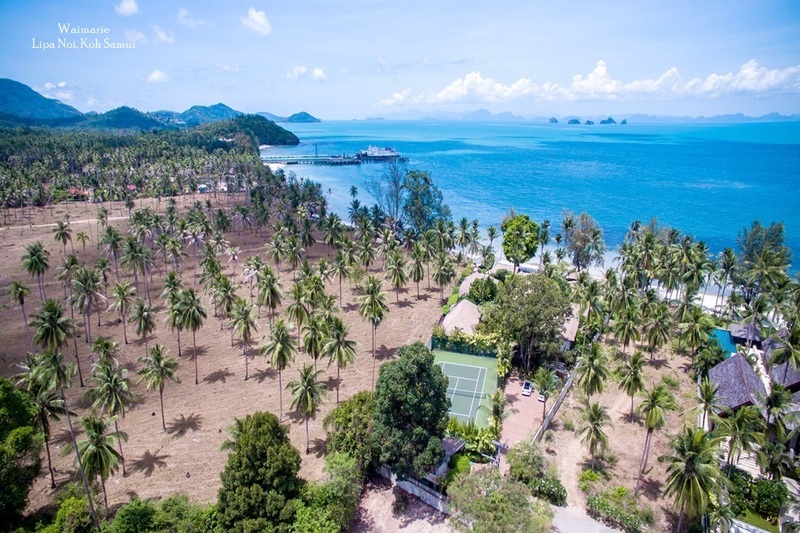 These ‘FIT’ – free independent travellers are becoming interested in activities they can choose for themselves such as golf, diving and even Muay Thai training. Medical tourism is also on the rise amongst this group. Younger Chinese visitors, meanwhile, are drawn to Phuket and its environs by some of the more exhilarating activities on offer, including zip-lining, rifle shooting and trekking. Shopping, of course, remains popular with the growing number of Chinese making the journey to Phuket each year. The TAT also reports that high-end Chinese travellers visit Phuket in search of top grade beauty, health and wellness services. 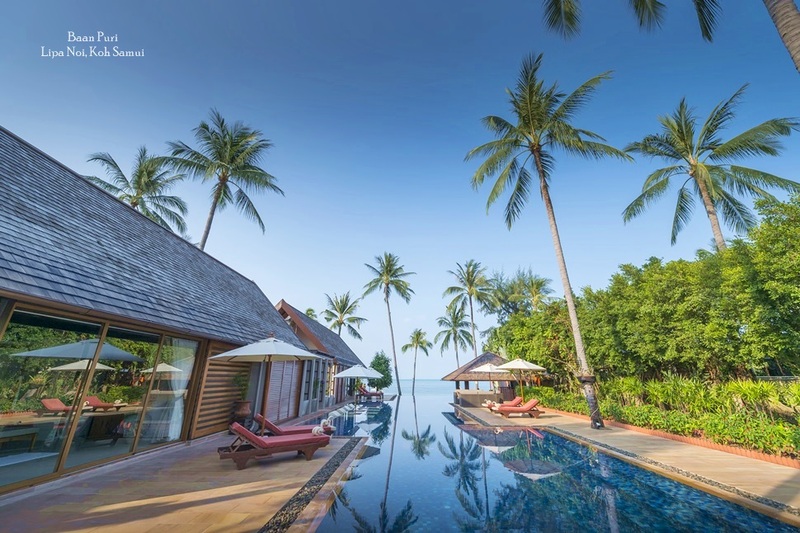 With the growing number of independent Chines holiday-makers enjoying the thrills of Thailand’s largest island, the local independent accommodation sector is flourishing. This includes the island’s portfolio of private rental villas, several of which are owned by Chinese investors. 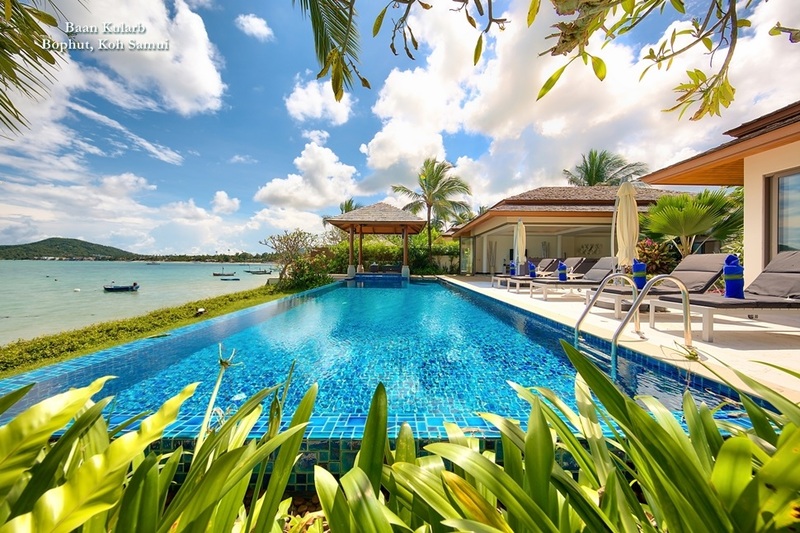 The privacy and facilities on offer at holiday villas on Phuket means that now represent a formidable source of competition for both chain and boutique hotels on the island. 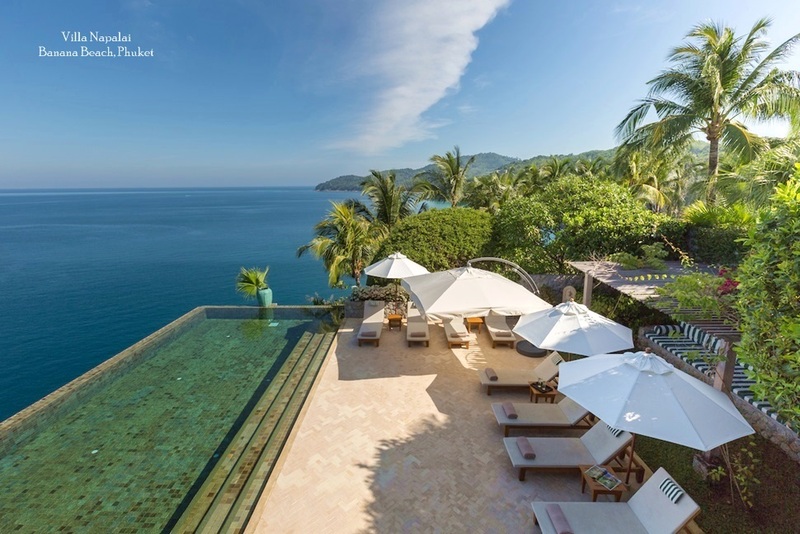 Top notch amenities such as private infinity pools and personal gyms are enticing the growing number of FIT travellers making their way to the Andaman isle.Many of Phuket’s most sought-after holiday rentals also have direct access to the beach, making them an attractive option for families. The island’s mountain-top residences are also popular, however, thanks to the added privacy they offer, along with spectacular panoramic views of the jungle and ocean. There are 95 nonstop flights from Phuket to China, which adds up to some 15,000 seats every week. Source destinations include Beijing, Shanghai, Guangzhou, Chengdu, Shenzhen, Chongqing and Kunming, with the fastest route taking just two and a half hours to reach the Thai island.